An experimentation project, named BIODEV, under the leadership of french ministry of interior and foreign affair is conducted in order to explore acquisition, storage and control of biometric data for visa applicants. TELECOM & Management SudParis is in charge of a sociological study of the application of the BIODEV experimentation in several consulates as well as of a technical evaluation of some of the results. 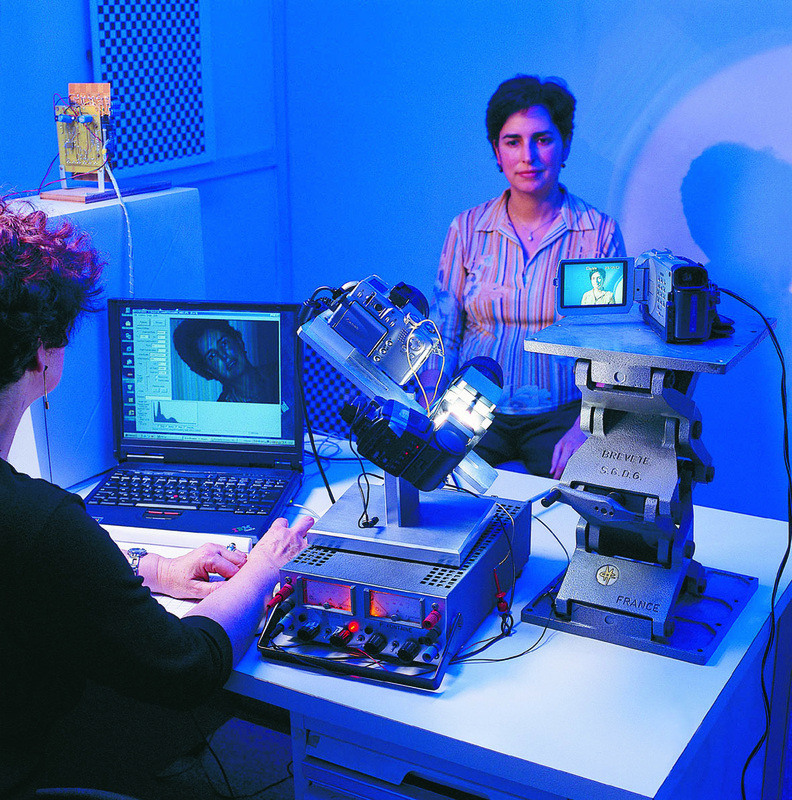 The french ministry of research and defense provides funding to 6 french academic laboratories and 3 industrials in order to perform evaluations of different systems based on iris, 2D and 3D faces, talking faces verification, eyes detection, face 3D reconstruction. The aim of the project is the acquisition of the necessary ressources (databases and protocol assessment) in order to lead an INTERNATIONAL evaluation of the corresponding systems. Five different modalities are present in the BIOMET database: audio, face images (3 cameras), hand image, fingerprint and on-line signature. For the face images, a camera prototype designed to suppress the influence of the ambient light, a 3D acquisition system prototype, and a standard digital camera were used. Three different sessions, with three and five months spacing between them, were realized. For the video sequences and face images, the persons were asked not to take away their glasses. The number of persons participating to the collection of the database was 131 for the first session, 106 for the second, and 92 for the last one. The proportion of female and male subjects was balanced in all sessions. 10% of people enrolled were students (with a mean age of 20), others\' age varies from 35 up to 60 years. 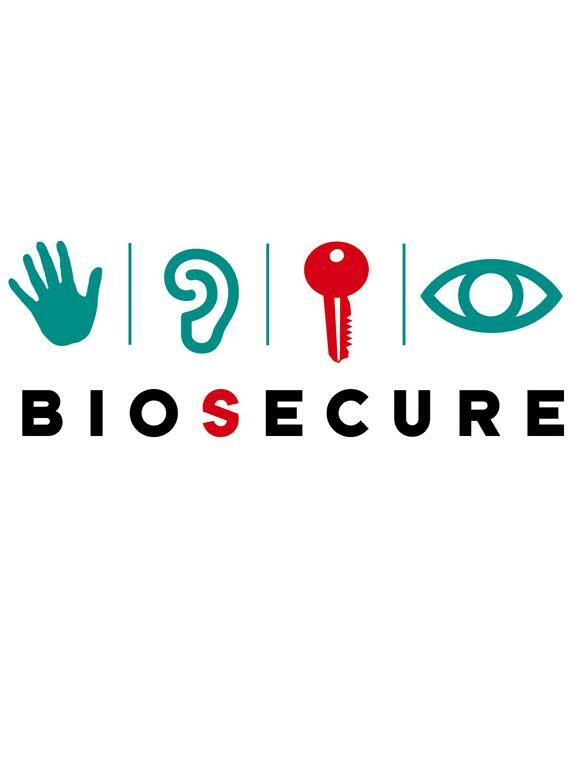 SecurePhone is a European co-funded project (IST-2002-506883) that aims at realising a new mobile communication system (the “SecurePhone”) enabling biometrically authenticated users to deal m-contracts during a mobile phone call in an easy yet highly dependable and secure way. The SecurePhone, based on an prototypal 3G/B3G-enabled handheld computer platform (a smartphone), will provide users with a number of innovative functionalities, such as the possibility to securely authenticate themselves by means of a “biometric recogniser”, mutually recognise each other in initiating a phone call, exchange and modify in real time audio and/or text files and eventually e-sign and securely transmit significant parts of their phone conversation. Using biometrics appears nowadays as an alternative or a complement to more traditional electronic identification techniques. Some companies already comercialize operational solutions, however the use of biometrics is still limited to some limited applications and to the forensic domain. This can be partly explained on the one hand by the need of technological improvements and of exploration of new biometric modalities and on the other hand by a misknowledge of the different habit situations. The objectve of this project is the realization of an exploratory, multidisciplinary study allowing to consider some non technical aspects of biometrics. BIOMET’s ("Multimodal Biometric Identity verification") goal is to use the complementarity of the different schools of TELECOM & Management SudParis involved in the area of identity verification, in order to build a securized system through the fusion of several modalities : signature, face, fingerprints, hand shape, speech..